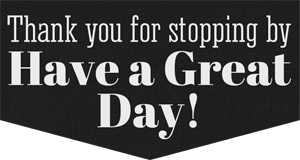 Well hello there everyone, hope this post finds you happy and well. 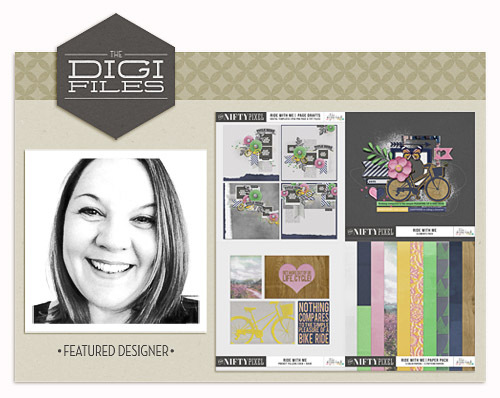 I wanted to share with you all that I am one of the designers being featured this month over at THE DAILY DIGI. 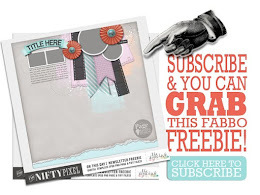 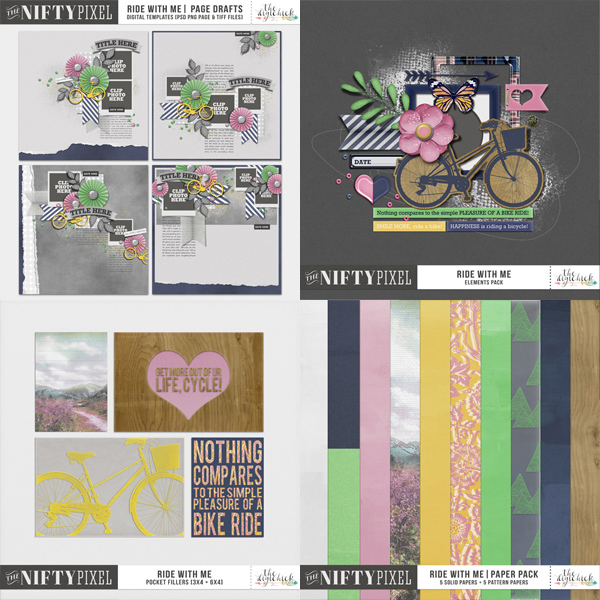 If you are not familiar with them they road test digital scrapbook designers every month and offer a sampling of these designers work for a steal. 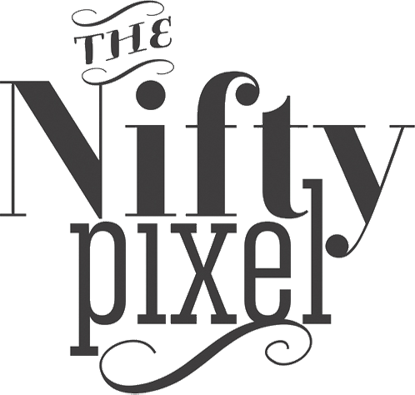 This week it's all about moi and my simple story about The Nifty Pixels inception and my entry into the world of digital design. 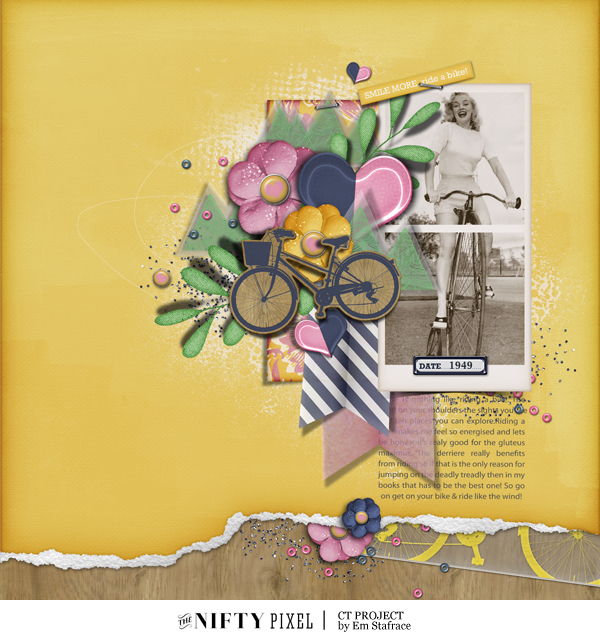 If you'd like to learn a lil' more about me and discover some fun scrapbook tips then scoot on over to my THE DIGI FILE & grab my RIDE WITH ME Mini kit, Journal Cards and Page Draft Templates when you sign up for the membership. 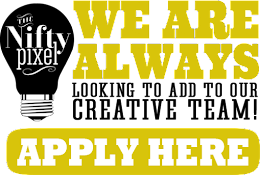 I am also offering a fantastic 50% coupon plus there are 2 chances to win a shopping experience at my store worth $10 each... not too shabby if I say so myself...hehe.